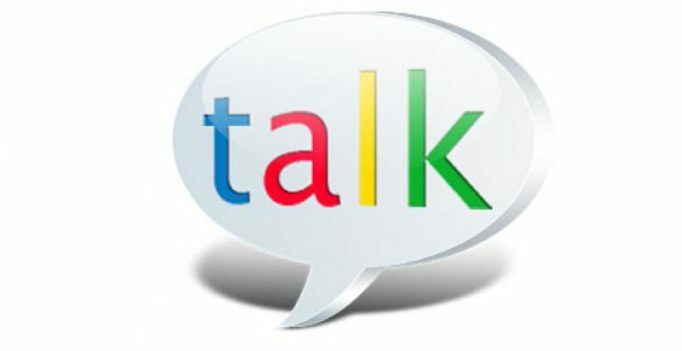 Google introduced Google Talk (Gchat/GTalk) back in 2005, making it one of oldest messaging applications to exist. Google’s array of chat-based applications can get truly confusing. The search-giant has finally decided to do away with the complexity, starting with killing off its Google Talk service. The service is now being replaced by Google Hangouts. Google introduced Google Talk (Gchat/GTalk) back in 2005, making it one of oldest messaging applications to exist. Now that Google Talk is no longer functional, users will be forced to shift to using Hangouts. The chats existing in the former will automatically be transferred to the latter, so you need not worry about that. Switching to Hangouts won’t be all that bad as it caters to the modern requirements of an individual with features like chat bubbles and GIF support. Google in March this year also announced that it has decided to end support for carrier SMS on Hangouts. Users can instead make use of Android Messages. The company has even tried adding newer features to Hangouts such as the video conferencing service, making it similar to other enterprise services such as Slack or Microsoft Team. It seems like this is just the beginning of Google’s initiative to make all their services simple and user-friendly. There are still a number of chat-based services by Google that suit one’s individual needs. The latest example of the same is Google Allo.